Jodie Whittaker is among the stars in the running for this year’s Evening Standard British Film Awards. The new star of Doctor Who is up for best actress for her performance as the wife of Paddy Considine’s brain-damaged fighter in boxing drama Journeyman. Whittaker, the first actress to play The Doctor in the BBC series, is shortlisted alongside Saoirse Ronan, recognised for Lady Bird, The Shape Of Water star Sally Hawkins and Dame Kristin Scott Thomas, for The Party. Emily Beecham completes the list for her role as Daphne in the film of the same name, about a young Londoner whose life goes off the rails. She is also in the running for the breakthrough award. Geraldine James, who plays her mother, is up for best supporting actress alongside Carey Mulligan, for Mudbound, Gemma Jones, for God’s Own Country, and Andrea Riseborough, for The Death Of Stalin. The awards, held in partnership with Claridge’s, celebrate British and Irish talent. 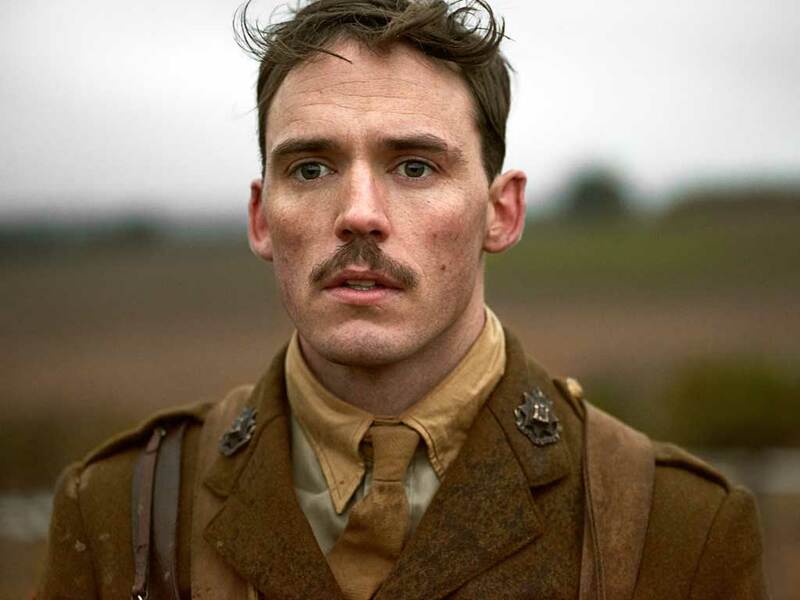 Stars shortlisted for best actor are Sam Claflin, for Journey’s End, Robert Pattinson, for Good Time, and Jamie Bell, for Film Stars Don’t Die in Liverpool. They are joined by Gary Oldman, who plays Winston Churchill in Darkest Hour, and Daniel Kaluuya, for Get Out. The winner of the editor’s award, a special honour for a cinematic event or person grabbing the headlines, will also be announced at the event, held at Claridge’s on February 8. Ian Hart, who starred in God’s Own Country, is up for best supporting actor alongside Barry Keoghan, for The Killing Of A Sacred Deer. Jason Isaacs and Simon Russell Beale are also shortlisted, for their performances in The Death Of Stalin. Armando Iannucci’s satire is one of four titles in the running for the Everyman award for best film, alongside Dunkirk, Paddington 2 and God’s Own Country. It is also a contender for best screenplay alongside The Party, by Sally Potter, Jon Ronson’s Okja and Martin McDonagh’s Three Billboards Outside Ebbing, Missouri. Joining Beecham on the breakthrough of the year shortlist is Josh O’Connor, star of God’s Own Country, and the film’s writer and director Francis Lee, who based the film on his own upbringing in rural Yorkshire. Writer-director Rungano Nyoni is also recognised, for I Am Not A Witch. Radiohead guitarist Jonny Greenwood is in the running for the technical achievement award for the soundtrack of You Were Never Really Here, along with Blade Runner 2049 cinematographer Roger Deakins. Eve Stewart and Gary Williamson are shortlisted for production design on Film Stars Don’t Die In Liverpool and Paddington 2 respectively. Paddington 2 also joins The Death Of Stalin and The Party on the shortlist for the Peter Sellers award for comedy. See the full list of nominations below. The winners of the Evening Standard British Film Awards will be announced at the ceremony at Claridge’s on February 8.